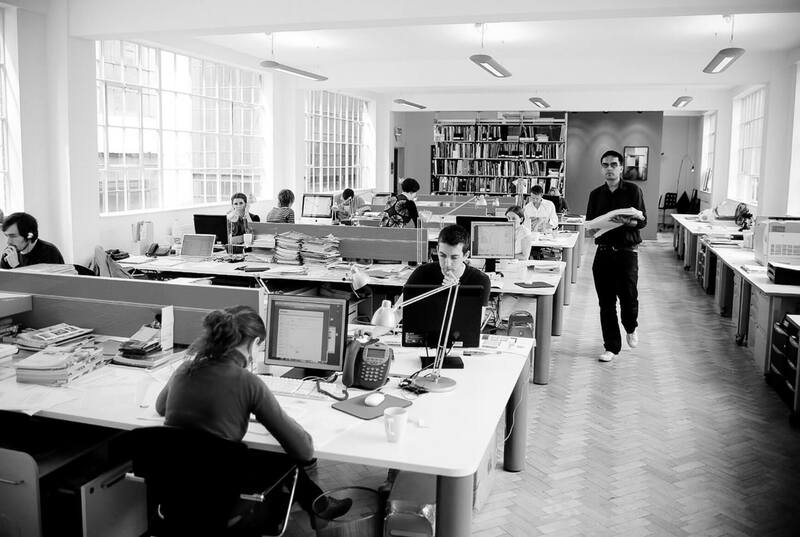 Mobile application development has changed the face of human life. The penetration of smart phones will be reaching above 75% by the end of 2014 in the USA. And the dominance of the Apple and Android continues to grow stronger as per the reports from new data. 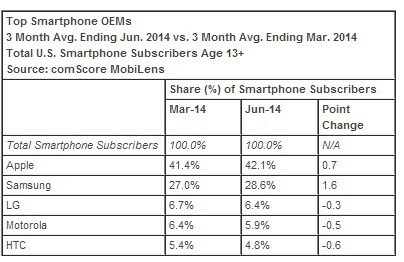 In another report for Q2 for 2014, the smart phones penetration has increased by 4% reaching 71.6% with 173M US residents. However, the percentage share for the device manufacturers i.e. Apple and Samsung has noticed a little marginal drift. How Top OEMs like Apple and Samsung fared? As we draw the comparisons for the manufacturers, Apple leads the way with over 42% market share and Samsung strongly trials at 28.6%. 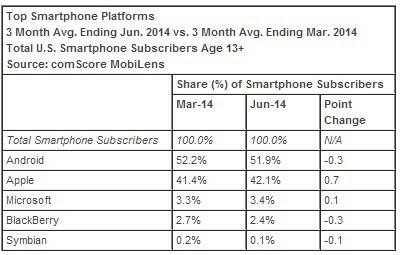 However, this also confirms decrease in Android market share by 0.7% that is gained by Apple powered iOS platform. With new Chinese entrants booming the Asian markets are still not creating any significant impact in the US market and LG, Moto and HTC remains the remaining lot in the top 5. The platform-wide competition will take unexpected twists as we head our way to Q4 with iOS8 and Android L 5.0 are expected to be launched. As Apple has surprisingly taken very small but significant lead by 0.7% in Q2 with an aging iPhone 5s – the future of Apple and iOS apps looks brighter with iPhone 6 just a month away. 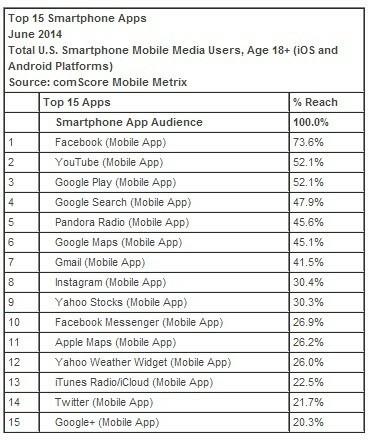 While we compare for the apps, Facebook, YouTube and Google are still the most popular apps amongst US smart phone users. As Facebook leads healthily with above 73% of smart phones using it, but the larger surprise is company’s recent forced separation of the Messenger app claiming 10th spot with close to 27% smart phones running the app. Google seems to have a long way to come as Google+ trails on the 15th spot with just 20.3% of the smart phone users running the app. 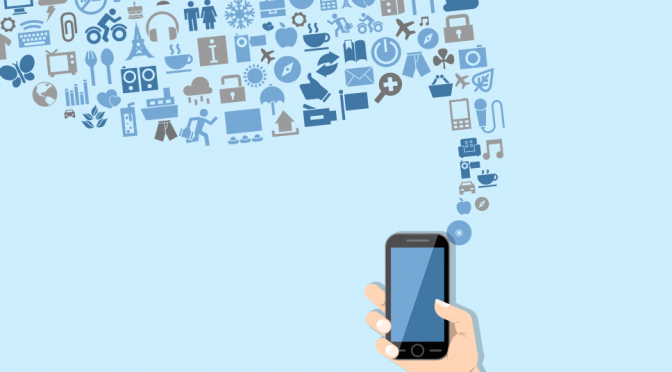 LetsNurture is a mobile application development company, which has spread its wings to explore mobile application development. The team of Mobile Application Development working at LetsNurture believes in indulging themselves into the most challenging projects so that they can provide you with the best solutions for your business needs. LetsNurture welcomes your comments regarding which is your favorite mobile application and smart phone operating system. Share us your thoughts here @LetsNurture or you can write to us about your thoughts at info@letsnurture.com .